In the early 1950s, billionaire Laurance Rockefeller visited the raw island of St. John for the first time. To say that Rockefeller was smitten with one of the U.S. Virgin Islands trio of sisters is an understatement. Rockefeller purchased 5,000 St. John acres. He eventually donated most of this land back to the U.S. for use as a national park. This interior portion of the St. John is still a national park to this day. Rockefeller kept the 170 acres facing the ocean for himself and turned this spectacular property into one of the Caribbean’s most heralded resorts. 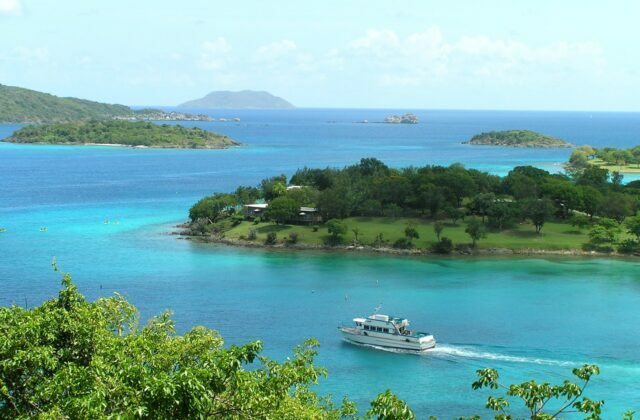 The site where Caneel Bay Resort now sits is surreal for those who love the beach. 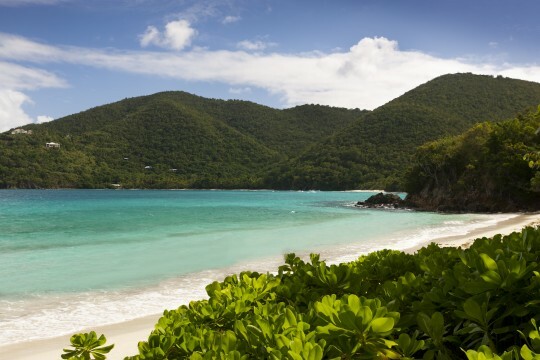 Caneel Bay is home to a staggering seven beaches. That’s right, if you’re a guest at Caneel Bay Resort there is a different beach to explore for each day of the week. To say which beach is the most beautiful is all a matter of choice. 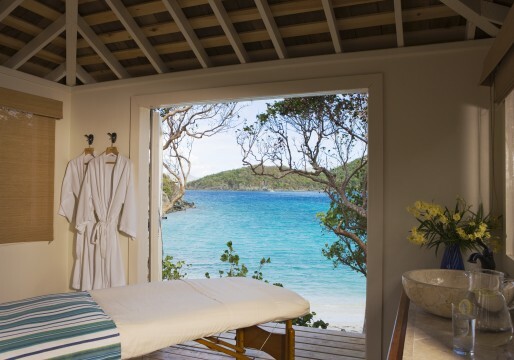 A modest 166 suites reside on Caneel Bay’s lushly scenic plot. 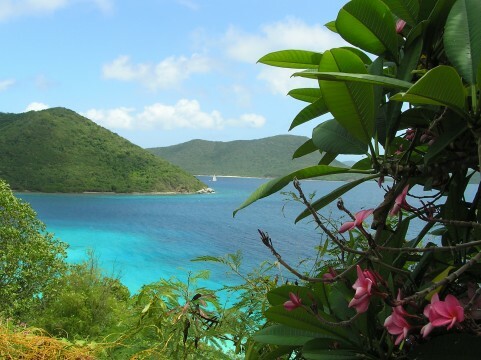 There is a premium placed on privacy and simply admiring Rockefeller’s vision of a Caribbean escape. Rockefeller’s legacy is everywhere you turn, with individual cottages, hiking trails, and a boat hugging Caneel’s private harbor, revealing names threaded to the billionaire’s family.